Originally a Gaelic lordship under the control of the O’Reillys known as ‘east Breifne’, what we now know as County Cavan was created in 1579. 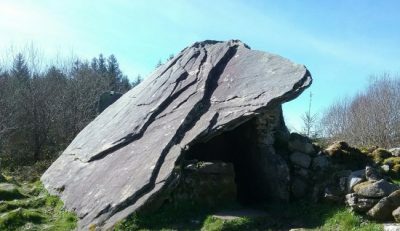 But the area has been home to settlers since the prehistoric period, as the grave complexes in the Burren (Blacklion), Cohaw (Cootehill) and elsewhere attest to. 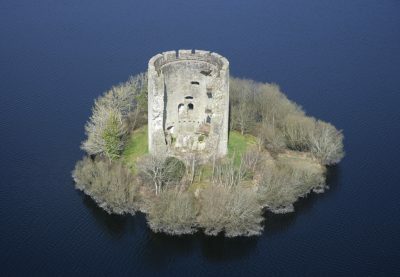 By the twelfth century, some of the buildings still visible on Cavan’s landscape were being constructed, including Clogh Oughter Castle and Drumlane Abbey. 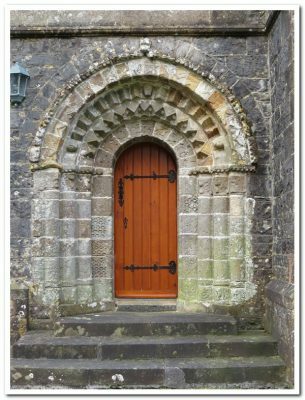 The famous doorway in Kilmore Cathedral is also of twelfth-century origin. The county was planted under the Ulster Plantation scheme in 1610, leading to huge changes in the population make up and urbanity of the county. New towns such as Virginia and Bailieborough were established, and existing settlements such as Cavan town itself and Belturbet were incorporated and planted. Indeed, Cavan town was the first Ulster town under the Plantation scheme to be incorporated and receive its charter, in November 1610. The 1641 rising brought huge change and violence to Cavan and the depositions given by (mostly) British Protestants provide us with a treasure trove of social and cultural information relating to Cavan at this time. The famous William Bedell, Church of Ireland bishop of Kilmore, died at Clogh Oughter Castle in early 1642 as a result of this uprising and in 1649, the famous Irish general, Owen Roe O’Neill also died at Clogh Oughter. Although 1798 itself was a relatively quiet year in Cavan, in May 1794, the town of Ballinagh was burned down by the militia in an attempt to oust the Defenders holed up in the town. The Great Famine of the 1840s also brought great suffering to the county and Cavan’s population fell from 243,158 in 1841 to 174,064 by 1851. 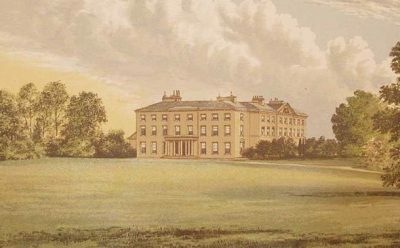 The influence of ‘Landlordism’ was strong in Cavan, where the major landowners included the Maxwells of Farnham and the Saundersons of Castle Saunderson. Edward Saunderson of Castle Saunderson is now seen as the father of modern Unionism. Oliver Nugent of Mountnugent was also a very important British army general in World War I. Castle Saunderson is now an International Scouting Centre and Farnham House operates as a hotel. The early twentieth century saw a relatively high number of Cavan deaths during World War I – at least 657 fatalities coming from the county. 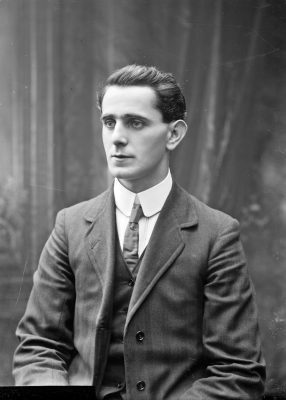 1916 also left its mark on the county with one of the signatories, Sean Mac Diarmada, receiving an important part of his education in Tullynamoyle School, just outside Dowra, County Cavan. Cavan have a proud GAA heritage and memorably won the All-Ireland final against Kerry in the New York Polo Grounds in 1947, the only time the All-Ireland Senior Football Final has been played outside Ireland.